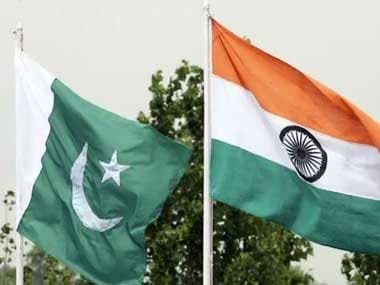 Islamabad: Pakistani officials will be worried "about the amicability" of the meeting between US president Donald Trump and Indian prime minister Narendra Modi, a Pakistani newspaper said on Thursday. "And the worrying word from Washington is that the US is looking at a stricter policy on Pakistan," The News International said in an editorial. The daily said the Modi-Trump meeting in Washington "is a reminder that the US and India have become closer mostly because of the latter's growing economic importance. "And while the alliance between the two deeply divisive leaders might not last long, for now they seem to be kindred spirits," it said. 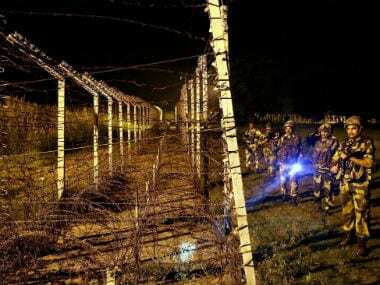 A joint statement issued after the Modi-Trump meeting in Washington asked Pakistan not to let its territory be used for cross-border terror attacks. The US also designated the Pakistan-based Kashmiri separatist leader Syed Salahuddin as a global terrorist. The daily, however, said that Modi's discussions on defence with Trump, such as on increased naval cooperation, were directed against China, which it pointed out was the only rival to India in South Asia. 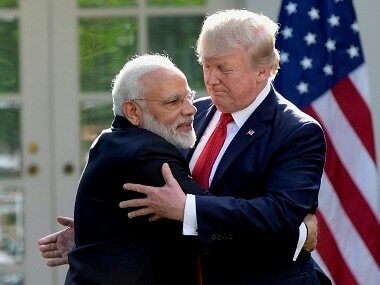 The coming together of Modi and Trump "will show the region that India intends on being the neighbourhood cop of the US and in return the US will parrot its line on Kashmir and terrorism". Another Pakistani newspaper, The Nation, also attacked "global powers" for ignoring what it said were human rights abuses in Jammu and Kashmir. 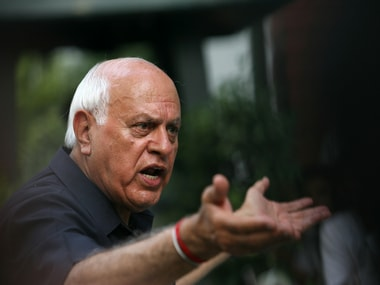 "The international community often pays no heed to the legitimate resistance of Kashmiris because they see India as one of the biggest markets for their products," it said. The daily warned that both India and Pakistan were nuclear powers and "global powers need to gauge the regional situation very cautiously. "Any move by global powers by which one of the two countries feels threatened will deteriorate the security situation in the region."